Toronto is a city that continues to have a ravenous love affair with books. 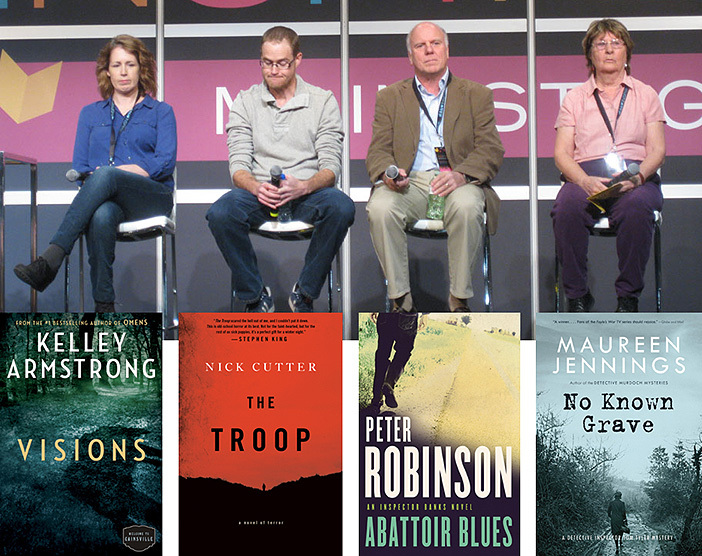 In autumn, when the year-end book award season begins, one can find events suited to every taste and authors are treated like rock stars. In an already-crowded field, a new event has arrived on the scene that is sure to become a welcome addition. The INSPIRE! 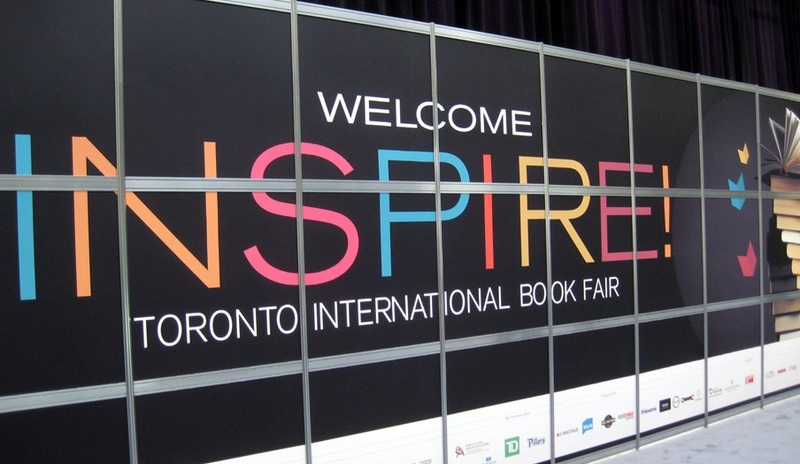 Toronto International Book Fair is a multi-day expo with the goal of connecting readers directly with their favourite authors and the publishers. 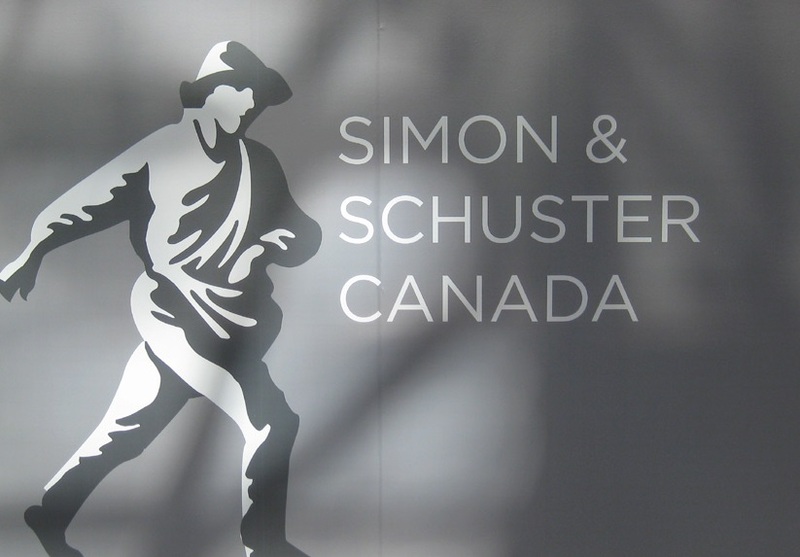 It has a larger international focus than some of the other events of the season, which tend to focus more on Toronto and Canadian authors. This brings another level of excitement to readers, as it will include more well-known, best-selling authors who don’t typically come to this city. 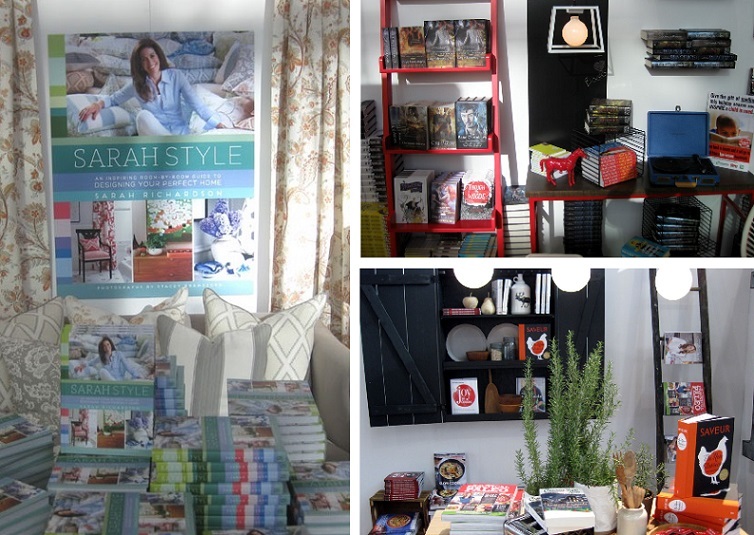 Many publishers, vendors, and sponsors were on hand with booths to present their latest fall reads, many of which corresponded with the authors attending the event. They ranged from children’s books, teen books, adult fiction and non-fiction, cookbooks, and selections reflective of Toronto diverse communities and languages. 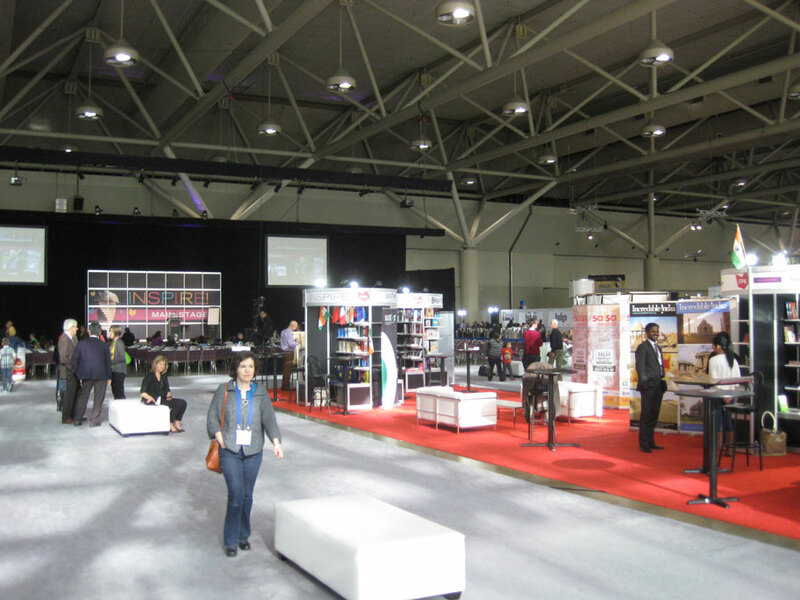 Several stages were set up across the show floor to present a wide-range of programming, presentations, and readings. Signing tables were also available to allow for attendees to be able to buy a book by their favourite author and have it signed. This year’s headliners included Dav Pilkey, author of the Captain Underpants series, Jeff Kinney, author of the mega best-selling Diary of a Wimpy Kid series, a selection of the year’s top young adult authors including Gayle Forman, author of If I Stay which was recently turned into movie, Kelley Armstrong, comedian Jim Gaffigan, Deborah Harkness, Anne Rice, William Gibson, Kathy Reichs, Margaret Atwood, and Sylvia Day, among many others throughout the weekend. After launching with a reception and party the night before hosted by the event’s organizers, the book fair opened to the public on Friday, November 14th, with the primary focus of the day being on children’s and young adult authors. 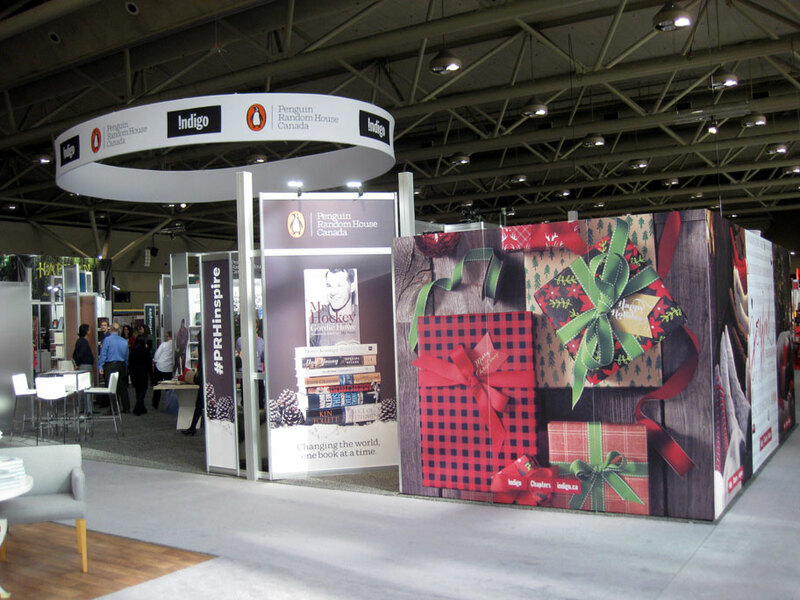 Several top Canadian publishers had booths set up at the fair to showcase their latest fall reads and were definitely a highlight of the sites to see. 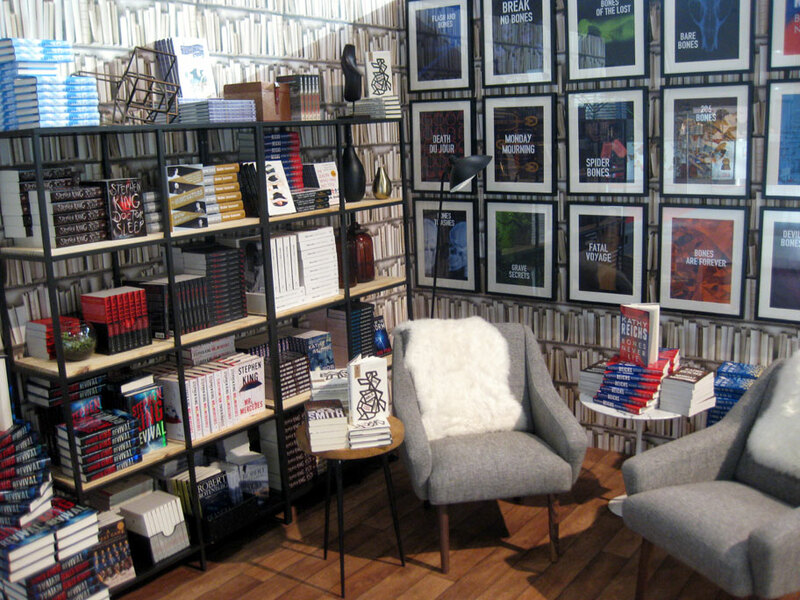 The Simon & Schuster booth was set up to resemble a journey through a home, with an office, a children’s space, a teen’s room, a bedroom, the kitchen, and a living room, each with sets of books on display pertinent to that setting. 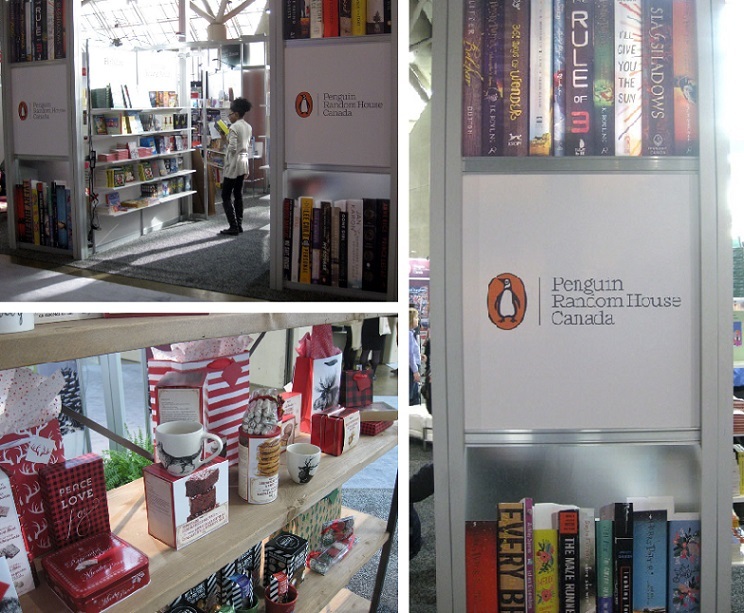 Penguin Random House Canada teamed up with Indigo Books & Music Inc. to create a miniature book store with their latest books and a warming and inviting home setting showcasing Indigo’s home décor products. The booths from both of these publishers were certainly eye-catching and delightful. Scholastic and DK Publishing also had strong and engaging booths loaded with appealing books targeting the young readers. 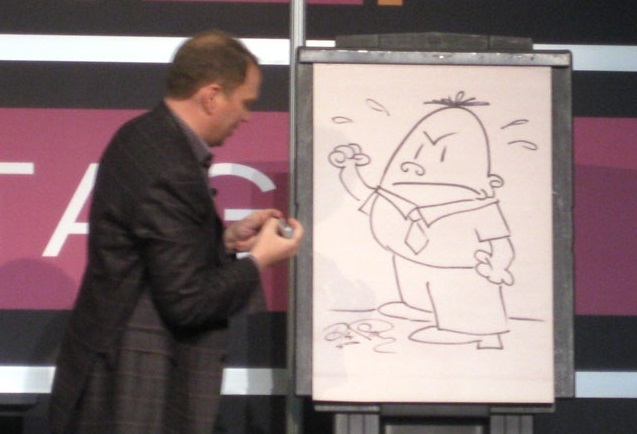 The day saw many groups of school children on field trips to attend the fair, to see the day’s top draws, Dav Pilkey and Jeff Kinney. Presenting on the INSPIRE! 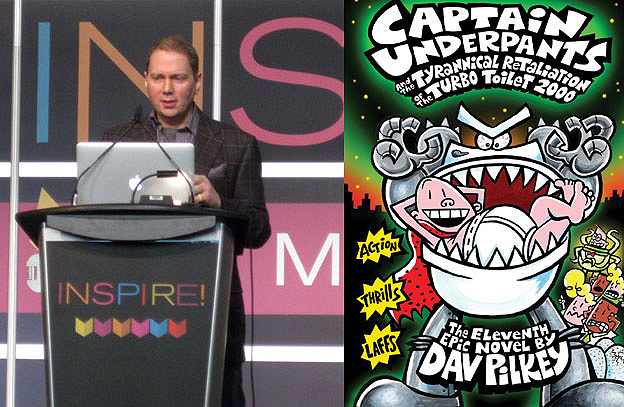 Main Stage, Mr. Pilkey entertained the energetic audience with stories of his troubles as a kid in school of which many can relate, getting started writing and drawing the books, and then by doing prize giveaways. He drew several characters from his stories and asked trivia questions of which many in the audience were eager to answer. Each winner received the signed drawing, an autographed card, and a gift card to Chapters Indigo. The grand prize winner received the drawing, the card, an advance copy of the next book which doesn’t come out until next year, and a $150 gift card to Chapters Indigo. This was certainly one of the most popular events of the day. 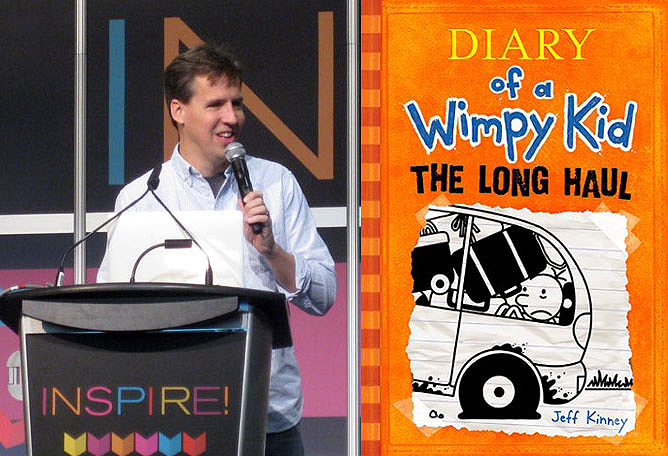 Also presenting on the Main Stage and targeting a slightly older readership, Jeff Kinney also presented stories of how the idea for the books came to him, his writing process, and he took questions from the audience. He was presenting his latest book Diary of a Wimpy Kid:The Long Haul. Later in the day the crowds once again returned to the Main Stage for a group of some of the year’s most popular young adult authors. The panel, titled I Don’t Give A Damsel: Writing Strong Young Women, was hosted by Eliane Lui from CTV’s The Social and featured Meg Wolitzer, author of Belzhar, Gayle Forman, author of If I Stay and her latest Just One Day, Sarah Mlynowski, author of Don’t Even Think About It, and E. Lockhart, author of one of the year’s most popular teen novels We Were Liars. The discussion focused on female characters in teen books and what makes one a strong role model versus a weak, poorly-written character. The conversation roamed into the topics of feminism and the state of diversity in this genre, a heated topic which has been making the rounds on the internet this year. 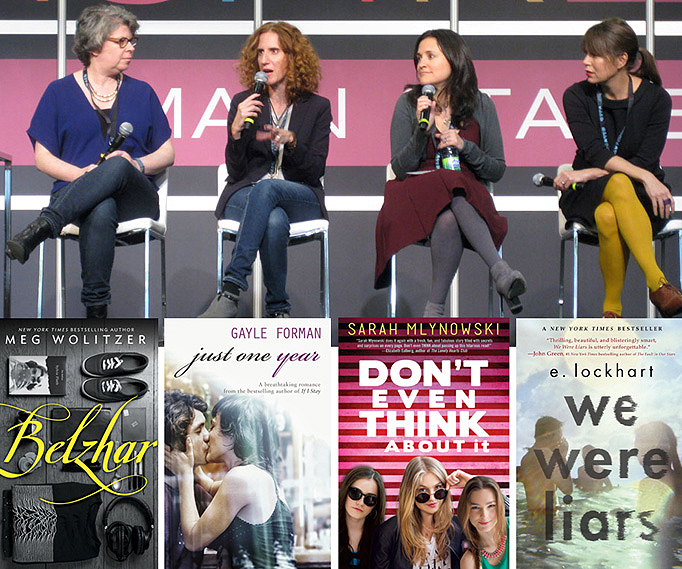 As the day wore on, the programming on the Main Stage focused more on adult literature. Andrew Pyper, author of The Demonologist, hosted the Prepare to be Thrilled panel. This group featured popular teen and adult writer Kelley Armstrong, author of the Bitten series that has now been turned into a television series and Visions, book 2 of the Cainsville series, Nick Cutter (pseudonym for Craig Davidson when he isn’t writing literary fiction), author of The Troop, Peter Robinson, author of Abbatoir Blues, and Maureen Jennings, author of No Known Grave and the very popular Murdoch Mysteries series, which has been turned into a television series on the CBC. The discussion covered topics of why this genre is popular, writing techniques for the thriller genre, and a Q&A from the audience. 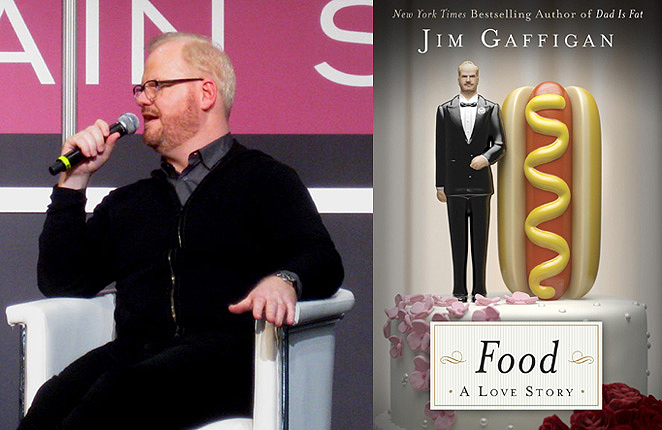 The evening wrapped up with a sit-down, one-on-one interview with comedian Jim Gaffigan, who was presenting his latest book Food: A Love Story. Mr. Gaffigan, in his trademark style, talked about his travels, his love affair with food, the various restaurants that made it into the book, and he even talked about eating a peameal bacon sandwich at the St. Lawrence Market, a staple this city has become known for. With the event winding down for the day, many returned the next day (after obtaining their re-admit pass!) to see the top headlining authors of the event, with larger crowds expected and more programming events planned.